Glint Events - WebWorx, Inc.
We are pleased to announce the launch of our latest project, Glint Events! 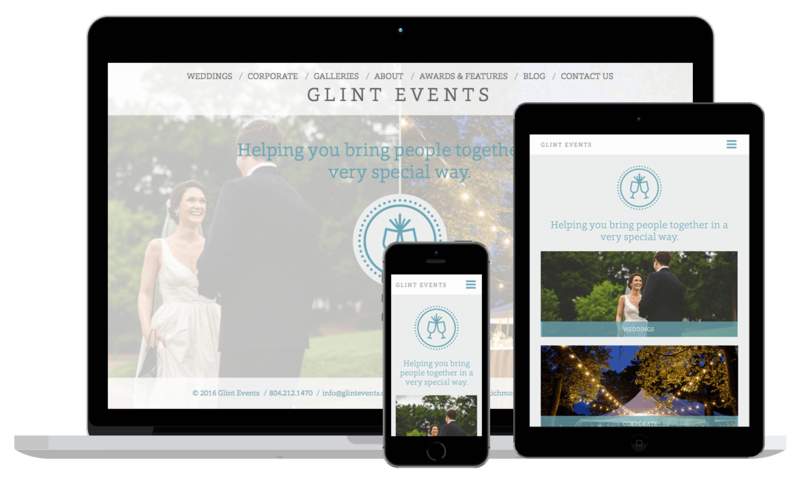 Glint Events is a wedding and event organizer based in Richmond, Virginia. You can view the website at glintevents.com.